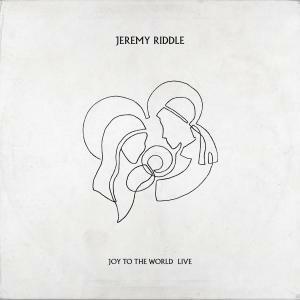 Download sheet music and audio tracks for songs from the album, Joy To The World (Live), by Jeremy Riddle. Find chord charts, lead sheets, orchestrations and more! 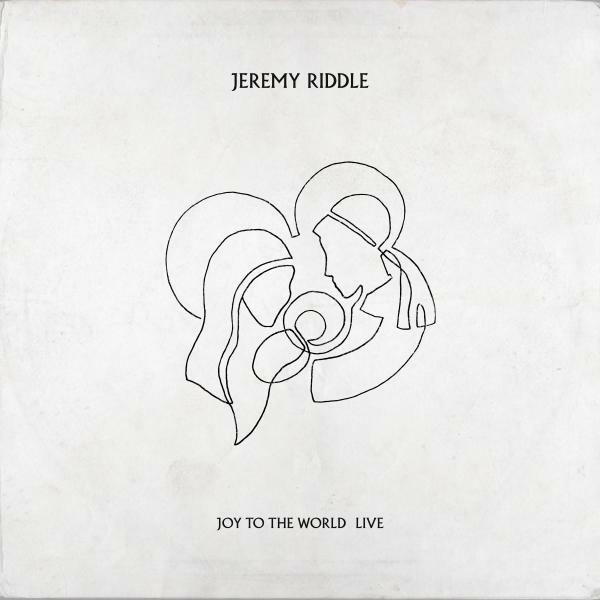 Top songs on this album include All Hail King Jesus (Live), and Hark The Herald Angels Sing (Live).